Truly the end of an era! 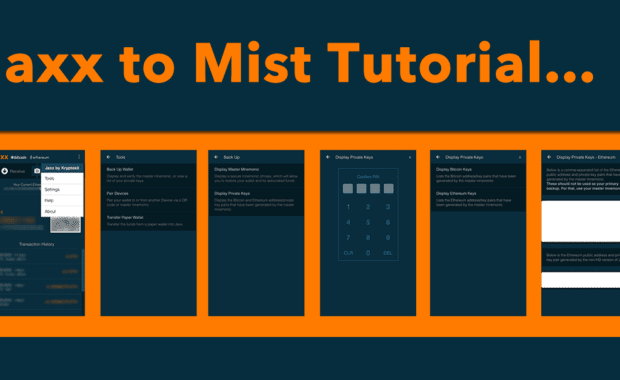 #Mist was instrumental in bringing #Ethereum to the first wave of #DApps with GUIs. Thanks to all the contributors to the first wave of DApp adoption in Mist and beyond.